Harry Stone’s Open House for the start of the 2018-19 school year is tomorrow night, Thursday, from 5-8 PM. Come by and meet your teachers, and of course, join the PTA! This year’s theme is Back to the 80s! Cost $20 per couple, plus $5.00 each additional daughter. Please pay online here, so we have a better idea of how many are coming. See the flyer: 2018 Daddy Daughter Flyer. Posted on March 5, 2018 by admin | Comments Off on IB turns 50! The International Baccalaureate turns 50 years old this year. Founded in 1968, IB paved the way for groundbreaking developments in international education. 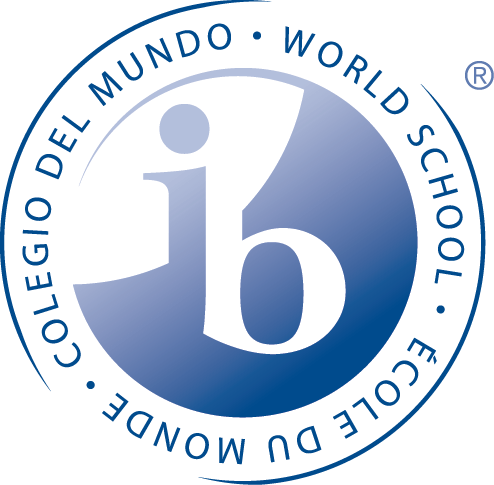 As of 2017, IB is in use in 4775 schools around the world. Comments Off on IB turns 50! From the National PTA’s Our Children Magazine, an article outline 10 study habits to help our kids, and especially the older kids in middle school, be successful. The district’s 2018-19 school calendar is now available. Two fair days for all students. Stone’s days: Elementary Fair Day is Friday, Oct. 12, and Professional development day (students off) on Secondary Fair Day Friday, Oct. 19.